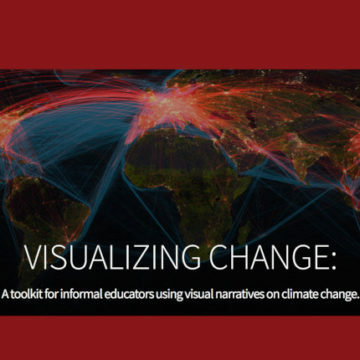 National Sea Grant Network’s toolkit for creating resilience in a changing world. The National Sea Grant Resilience Toolkit is a compilation of tools and resources developed by the Sea Grant Network. 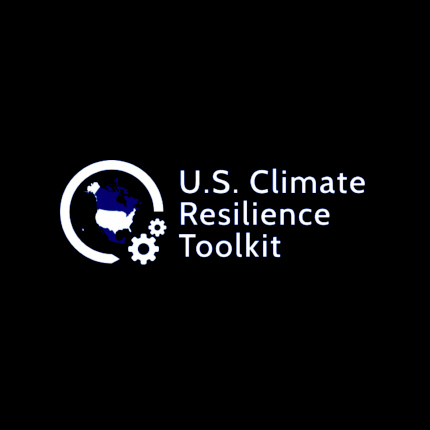 The toolkit lists tools that can help local communities build resilience in the face of a range of coastal issues. 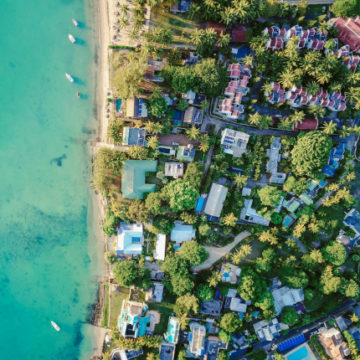 Sea Grant programs are spread across diverse communities located in every coastal and Great Lakes state, Puerto Rico, Lake Champlain, and Guam, and they specialize in developing tools that are tailored to local needs. This portal gives people a way to learn about tools from across the entire network and explore opportunities to adapt tools for their own local needs. 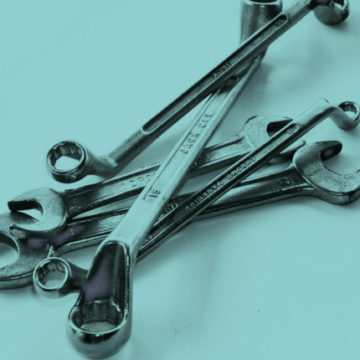 The toolkit features over 100 tools—some of which are also featured in this U.S. 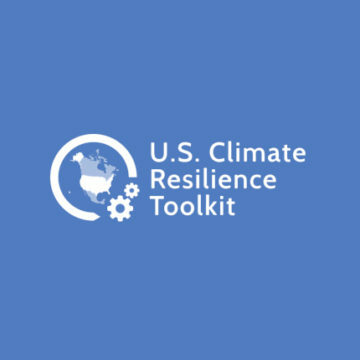 Climate Resilience Toolkit. All tools are searchable and can be filtered by topic area or tool type.